Today, a new gadget has been unveiled by Canon U.S.A. Inc. It is imageFORMULA P-215 personal document scanner. It is a perfect choice for professionals who are always in hurry. The scanner brings a maximum scanning speed of 15 pages per minute by using the electrical power via a single USB cable. The scanner features black and white scanning output. 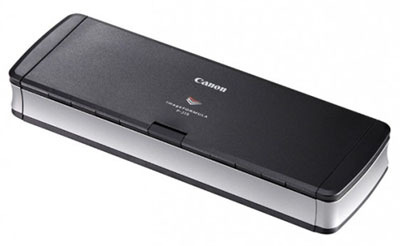 The suggested price of the imageFORMULA P-215 personal document scanner is $325. It is a definitely user friendly gadget. Don’t miss it.